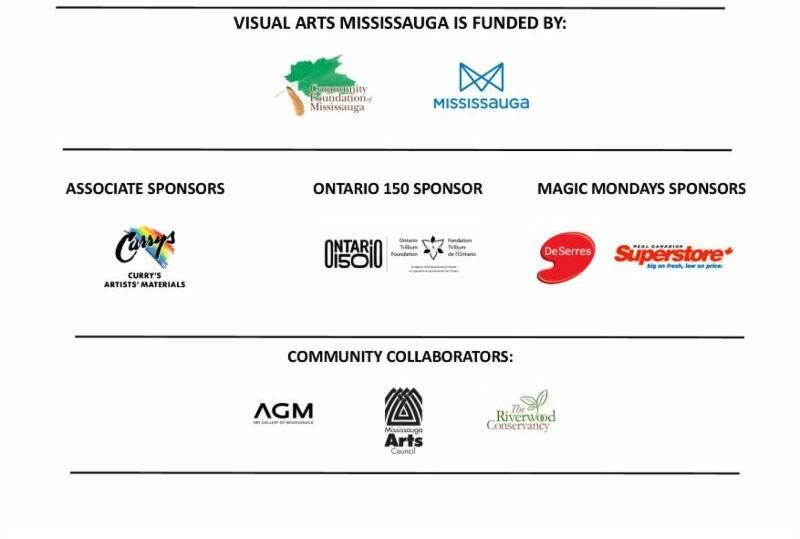 MISSISSAUGA, ON – Visual Arts Mississauga (VAM) at Riverwood is shining the spotlight on young emerging visual artists! 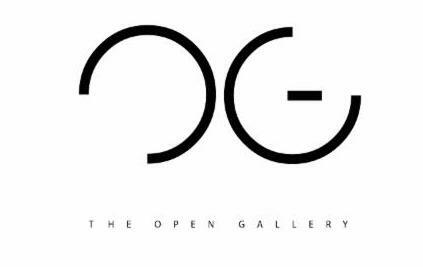 VAM invites artists ages 18 – 29, working in the Greater Toronto / Hamilton Area to submit to its upcoming exhibition, The Art of Dialogue . 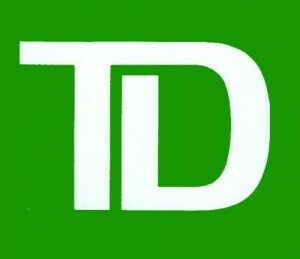 The exhibition is proudly sponsored by TD Bank. DEADLINE TO APPLY IS MONDAY, JANUARY 15, 2018 at 5 pm . There is no entry fee. All submissions will be juried into the show. VAM will present cash prizes for 1 st , 2 nd and 3 rd place at the Opening Reception on Friday, February 9 at 7 pm. All are welcome to attend the Opening Reception, admission is free. Please click here for submission details . 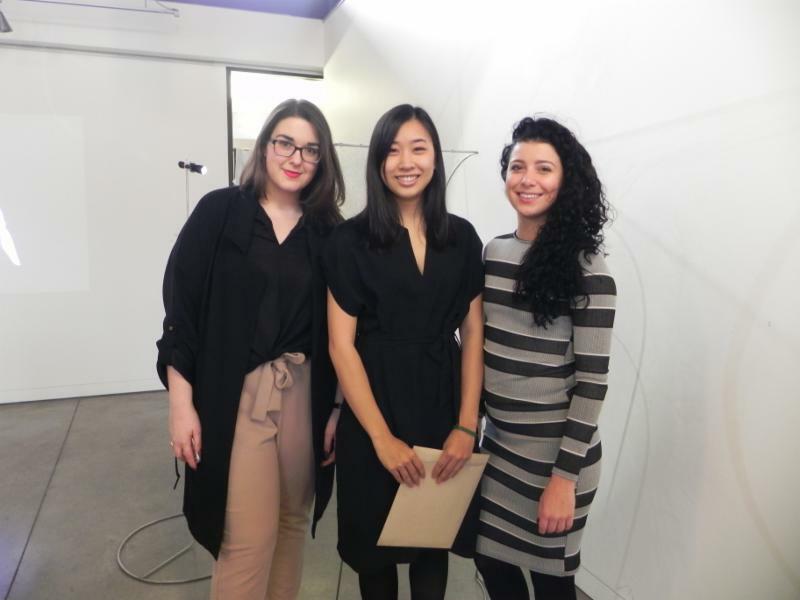 Image top right: Last year's 1st place recipient artist Linh Thai (pictured centre) with Eldiana Begovic, VAM Events and Exhibitions Coordinator (left) and Laura Carusi Collection and Curatorial Coordinator, Art Gallery of Mississauga. ABOUT VISUAL ARTS MISSISSAUGA AT RIVERWOOD: Founded in 1977, VAM is Mississauga’s premier visual arts centre. For 40 years, VAM has contributed to the City’s cultural landscape by concentrating its efforts on three pillars of excellent: Art Education, Art Exhibition and Community Engagement. Please visit www.visualartsmississauga.com for more details.